Marketing Automation is now a mature discipline. During one afternoon, you will discover how brands can leverage new generation software and data to reach their customers at the right moment through the right channel and how they can better understand the moments of the customer journey. 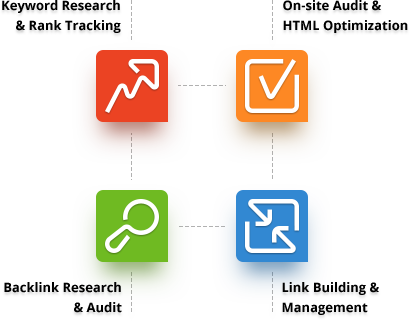 GO TO THE NEXT LEVEL OF GOOGLE ANALYTICS! IT'S ALL ABOUT ANALYTICS AND GETTING HIGHER ROI! 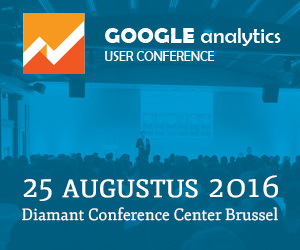 Every speaker is an experienced Google Analytics expert. They will be sharing their insights and knowledge at GAUC 2016. No secrets.